Last year we got many news about "Lenovo wants the iconic brand Motorola to die" . But after all the rumors Motorola posted an Article on their blog saying that : We are not going anywhere ! 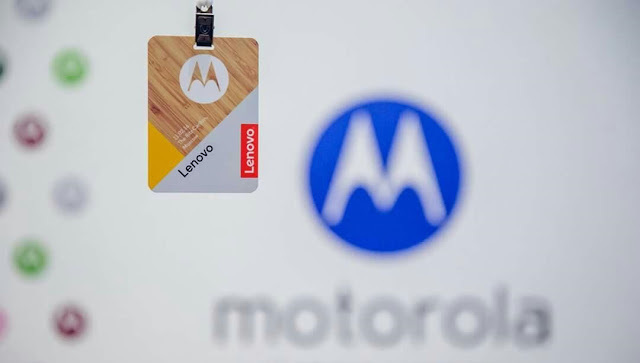 But it will be rare to see Motorola Name on Moto series , while Lenovo branding will be there on the Moto Smartphones . While the Motorola name will fully appear on Verizon Droid-branded phones, which have historically been sold as Droid by Motorola . After that we also got some Rumors that Lenovo is killing Moto E and Moto G ( Because they are budget smartphones ) and Lenovo will be keeping vibe series as a budget smartphones while Moto Brand will continue to sell High end smartphones . But , that's all Rumors ! Yesterday Motorola President Rick Osterloh told reporters at the Mobile World Congress 2016 in Barcelona that the company will continue to make its well-regarded and fast-selling Moto G and Moto E lines of modestly priced smartphones. 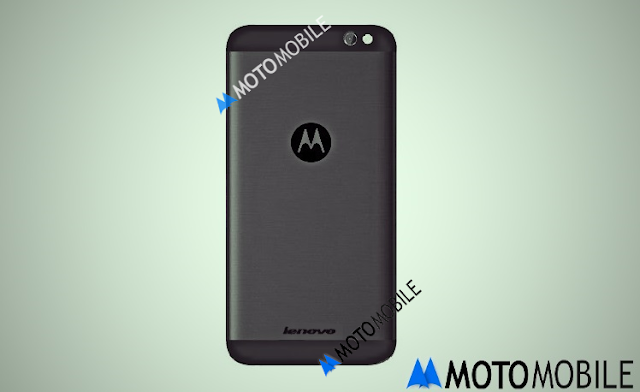 In addition with Lenovo will use their name above or below Moto Logo !